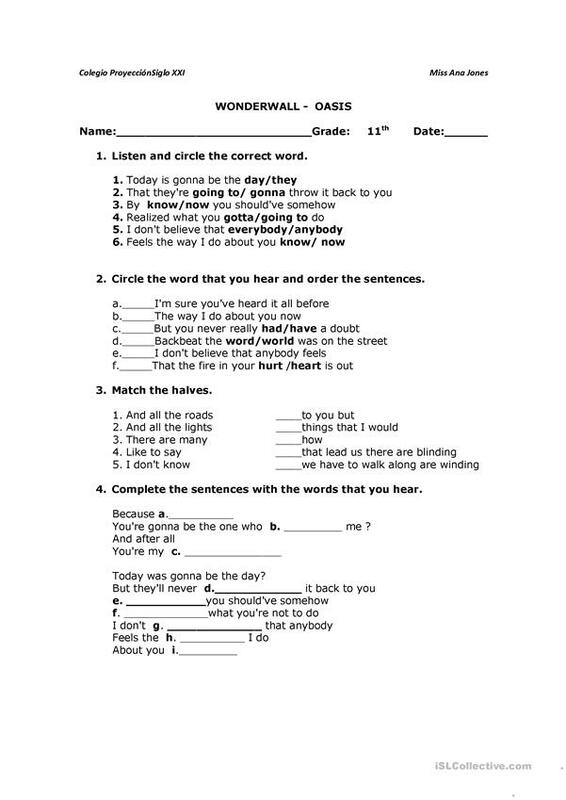 Listening activity to promote listening comprehension, students have to complete with the words that they hear. In the first activity they have to identify the word that they hear. 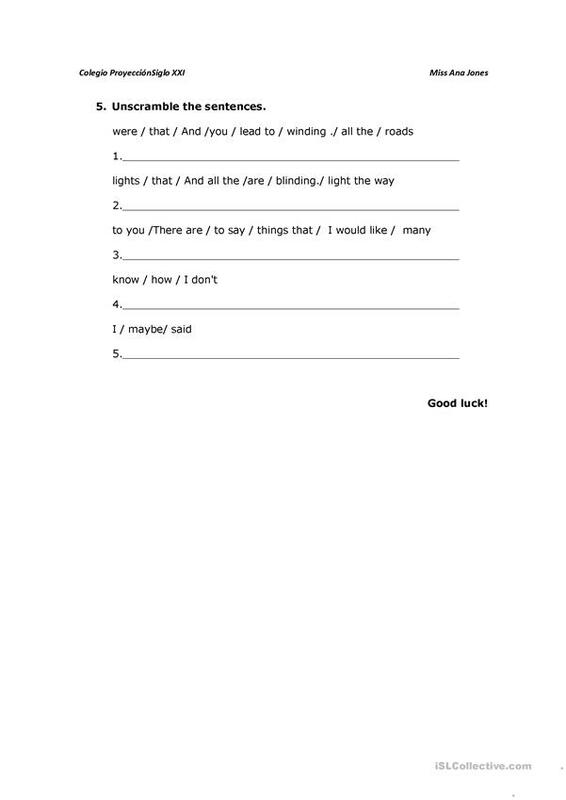 The above downloadable worksheet is meant for high school students at Elementary (A1) level. It is valuable for revising Participles: Present participle (e.g. DOING) in English, and was designed for working on your students' Listening skills. It focuses on the topic and words of Ability. anajones23 is from/lives in Chile and has been a member of iSLCollective since 2012-11-05 03:07:14. anajones23 last logged in on 2019-04-02 04:14:25, and has shared 1 resources on iSLCollective so far.